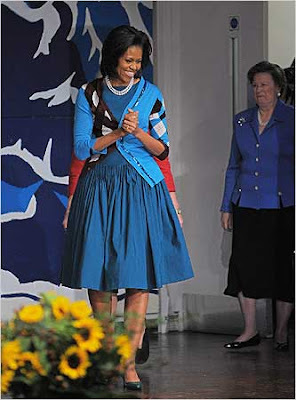 Michelle Obama, "America’s Top Model?" After continuing vitriolic smears and attacks on Republican Sarah Palin, especially over claims the RNC spent $150,000 on her wardrobe during the failed campaign of John McCain just last year, we now discover that new First Lady, Michelle Obama has added “a full-time makeup artist to her traveling entourage,” becoming the first First Lady to do so. Not only uncalled for, but wrong, is the articles mention of “It took Laura Bush four years to finally look good. 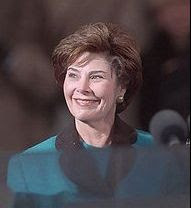 It’s taken Michelle Obama two months.” Laura Bush exudes class, a natural beauty from the inside. Is it necessary to employ a “full time make up artist” for the First Lady? Is this but another example of the Obama’s excesses, as was flying in Pizza Chefs for a luncheon for 140 people? 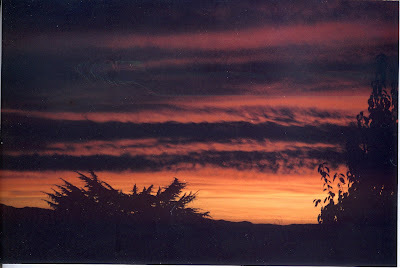 Why are we being asked to sacrifice while they enjoy such excesses? Shouldn’t leaders lead by example? Bail Out: Who Keeps Paying Long After Recession is Over? Our Kids. CNN reporting 3 of the four Pirates are dead, the fourth in custody aboard the USS Bainbridge. While Obama dodged questions on the situation and sent FBI agents to investigate and negotiate and former candidate John Kerry called for congressional hearings, our Military people got the job done. Undoubtedly, Obama will now step up and claim all credit. Regardless, Well Done to our Military. The Tomb was Empty. The disciples and dozens of others saw the risen Christ.